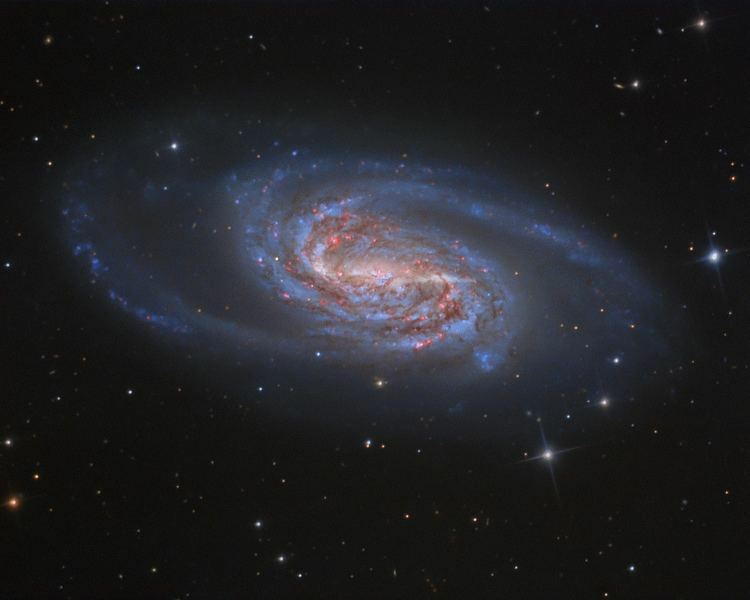 NGC 2903 is a field barred spiral galaxy about 30 million light-years away in the constellation Leo. 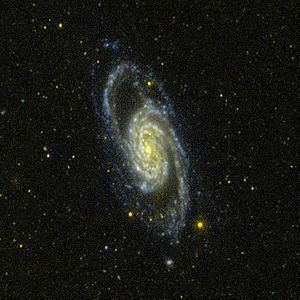 It was discovered by William Herschel who cataloged it on November 16, 1784. 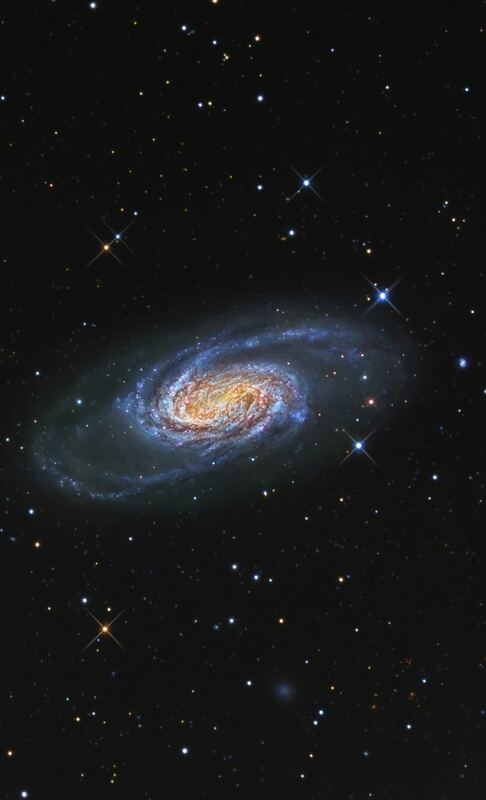 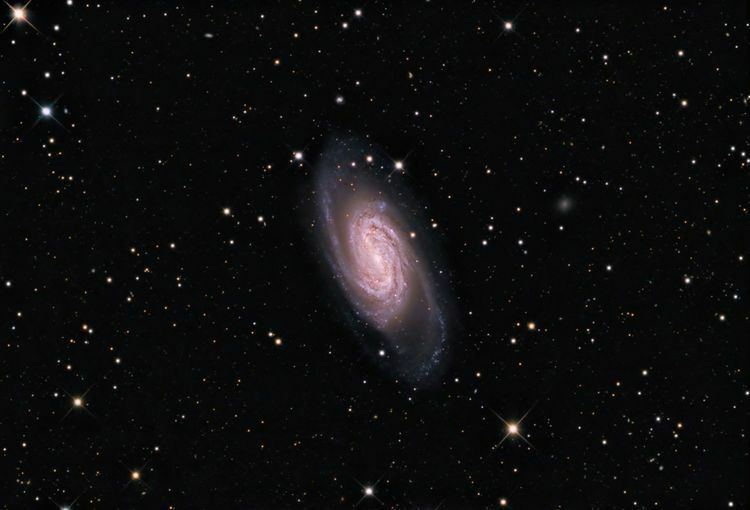 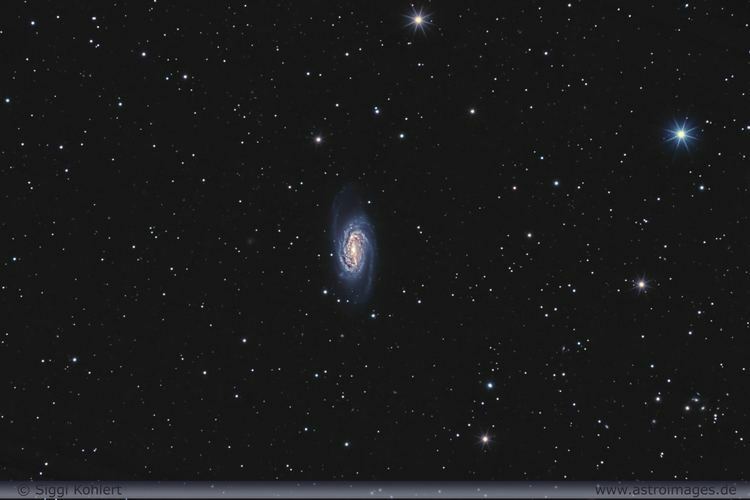 NGC 2905 is a bright star cloud within this galaxy. 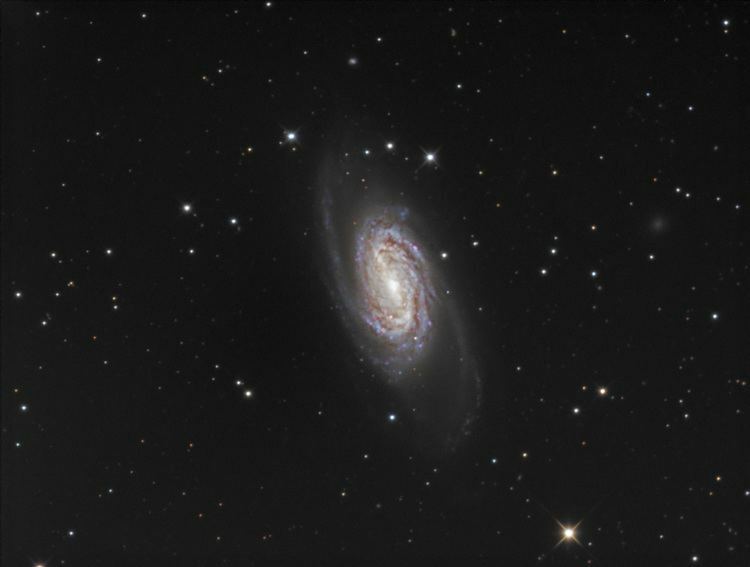 NGC 2903 has a very high speed of creating new stars in the central region.